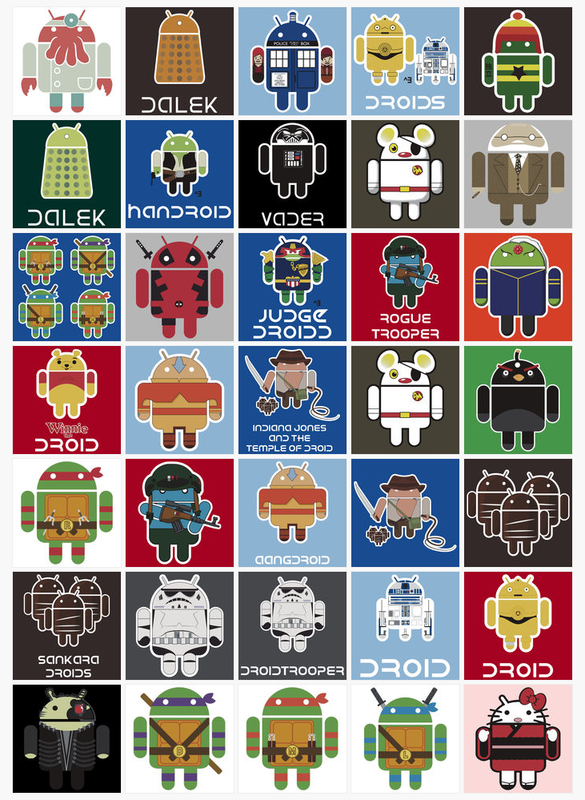 We love Android shirts. Really. To the point of considering wearing something like this. So when Malc Foy emailed us a tip about a group of like-minded artists working on a series of mashup Android characters, we had to check it out. 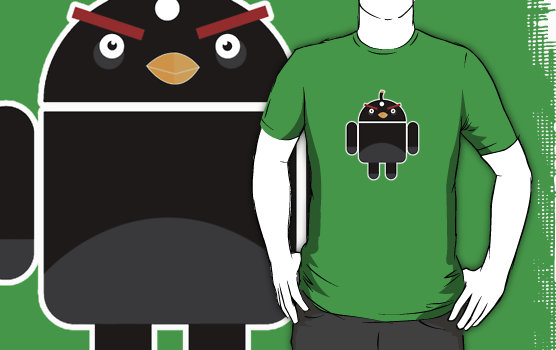 Droidberg - though I already own this one.